Natasha Khan is a singer/songwriter, director, and visual artist - best known as her musical incarnation Bat for Lashes. She started her artistic career with painting, sound installations, and visual performances before moving behind the camera. Khan has a rich catalogue of directorial work, and now leads the creative on all her projects. Designer eyewear label Dita present one of the more eye-catching love stories you're likely to see on Valentine's Day. Having recently launched their own branded content channel, the brand showcase a film by Lief's Natasha Khan. 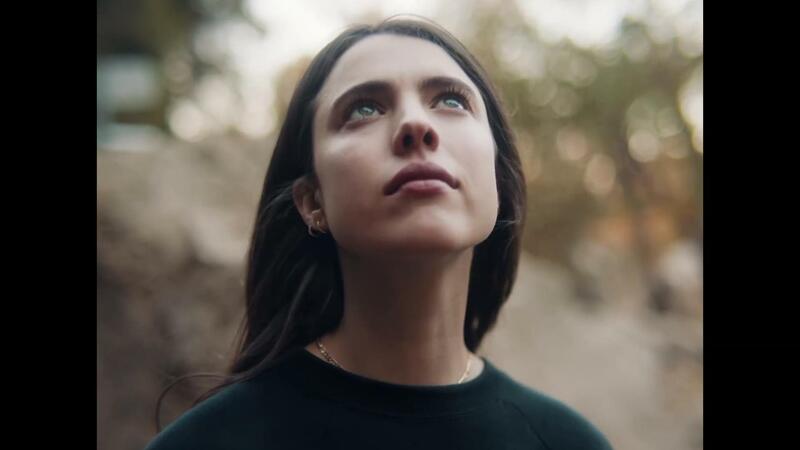 It's a lakeside rendezvous which sees Margaret Qualley's beau transformed into a luminous being.